SEOUL -- President Moon Jae-in ordered a full investigation into violence and sexual abuse in South Korea's sports community amid widespread public anger at a revelation that a former short-track speed skating team coach has habitually raped or sexually abused a 21-year-old Olympic gold medalist. Attorneys said last week that Shim Suk-hee, who served as the captain of South Korea's national female short-track speed skating team, has been sexually assaulted by her former coach, Cho Jae-beom, who is on trial at an appeals court on charges of violence. The attack allegedly began when Shim was a 17-year-old high school student. 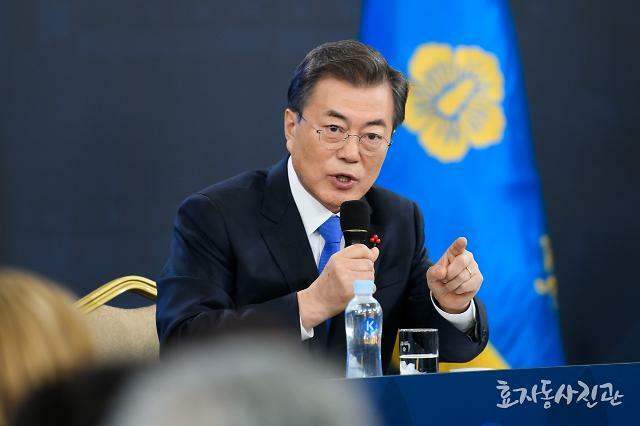 "There should be a thorough investigation into cases which already have been revealed and probable cases as well, and stern punishment must be made," Moon told a meeting of aides, describing revelations about violence and sexual assaults in the sports community as a national shame. In a fresh case on Monday, Shin Yu-yong, 24, insisted she has been sexually assaulted by her former coach 20 times for four years. She insisted she was raped first in 2011 when she was a high school judo team member. The abuse allegedly continued even after she graduated. 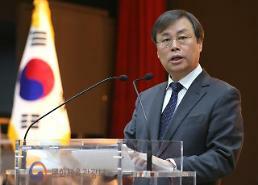 The Korea Judo Association said in a statement that it would hold a board meeting on Saturday to discuss punishment against the coach. Shin said she was encouraged by Shim's revelation. Cho received a 10-month jail sentence in September last year for beating one male and three female skaters between 2011 and January 2018. Shim, 21, decided to take legal action because her jailed coach claimed in court that he used beating to improve the performance of athletes. Cho has refuted Shim's claims but her lawyers insisted she was sexually assaulted until around two months before the opening of the Winter Olympics in February 2018 in the eastern ski resort of Pyeongchang. Shim is a two-time Olympian with two gold, one silver and one bronze medals. 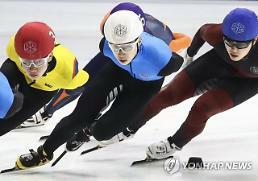 In Pyeongchang, she helped South Korea to win a gold medal in the women's 3,000-meter relay.